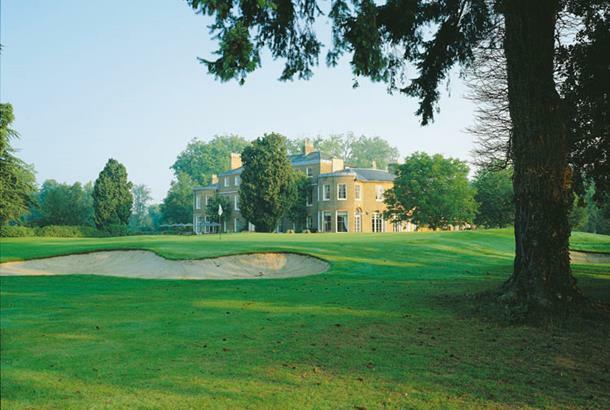 The Bucks is home to a Grade II listed clubhouse and one of the best parkland courses around. 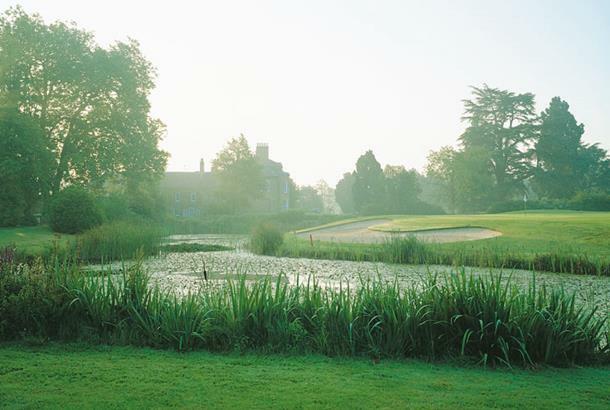 It's just off the hustle and bustle of the M40 but you'd never know - you're guaranteed a stress-free, relaxing and peaceful golfing encounter in tranquil surroundings. Two rivers run through it and water comes into play on seven of the first dozen holes so make sure you take plenty of ammunition out with you otherwise you could be in for a short round! A great parkland course with some of the best greens in the county and one of the most relaxed and welcoming clubhouses in the area. 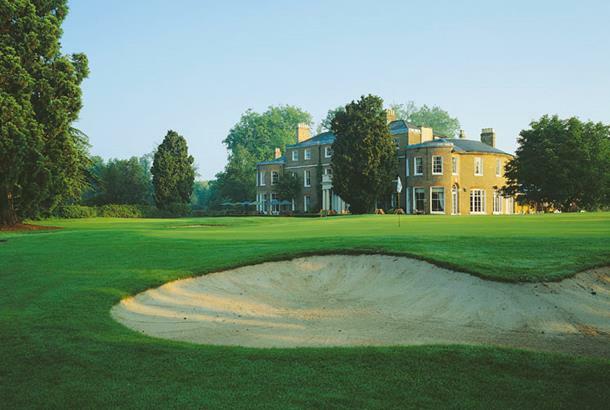 The Buckinghamshire was created by the legendary John Jacobs OBE whose skilful use of the natural features and local topography, allied to the skills of the club's greenkeeping staff present the golf course to the highest standards all-year round. 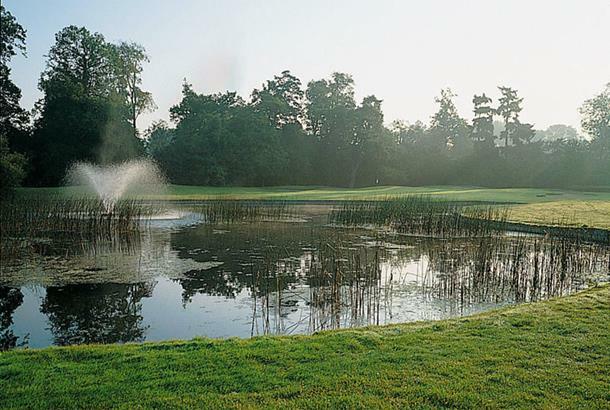 The Buckinghamshire has played host to the highlight of The European PGA Seniors Tour, The Senior Tournament of Champions from 1996 - 2000 and The Andersen Consulting World Championship of Golf European Final in 1997. 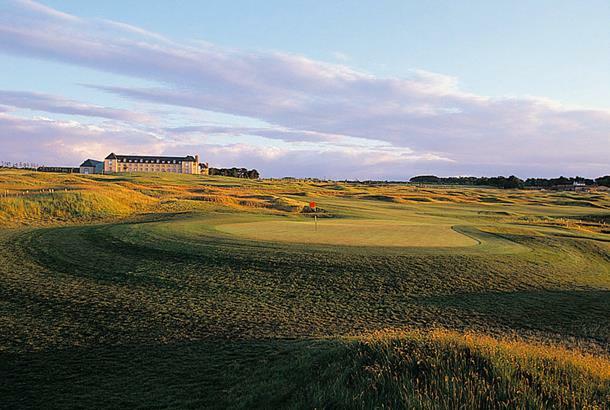 The golf course runs in two loops of nine, starting and finishing at the clubhouse. 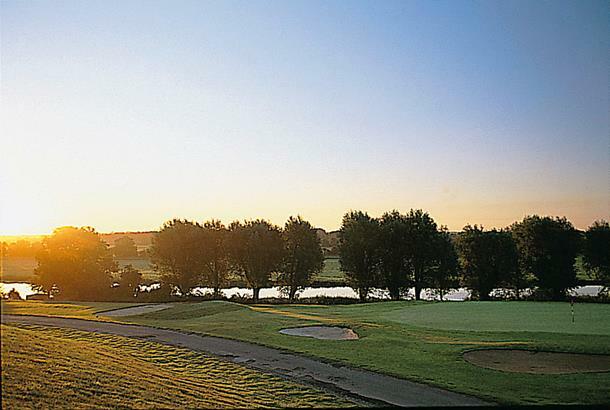 The fairways wander through three distinct areas incorporating woodland, lakes and rivers and undulating links style land providing a great variety of golfing terrain. 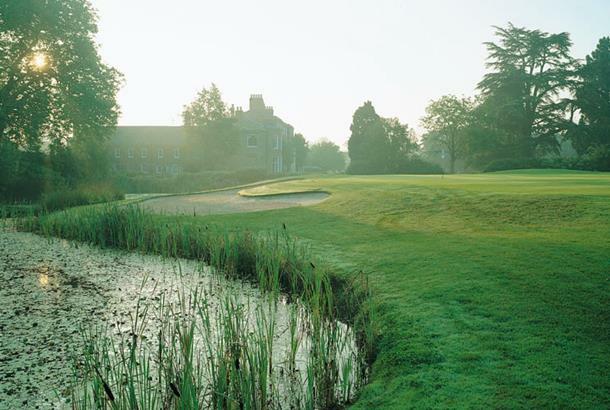 The greens are constructed to USGA specification providing the ultimate in drainage and the smooth true putting surfaces are mown from high quality ‘Pennlinks’ grass. 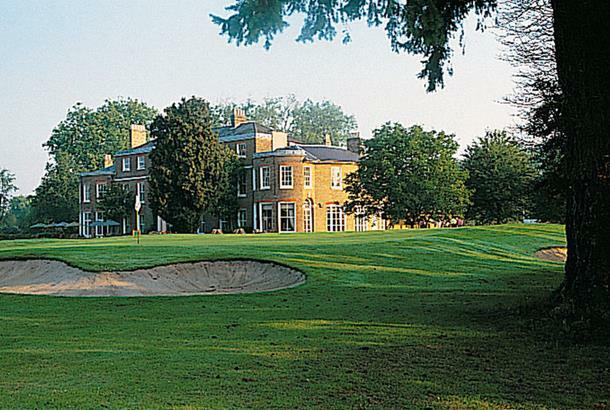 Stay & Play: The Bell House Hotel in Beaconsfield and The Greyhound Inn in Chalfont St Peter.